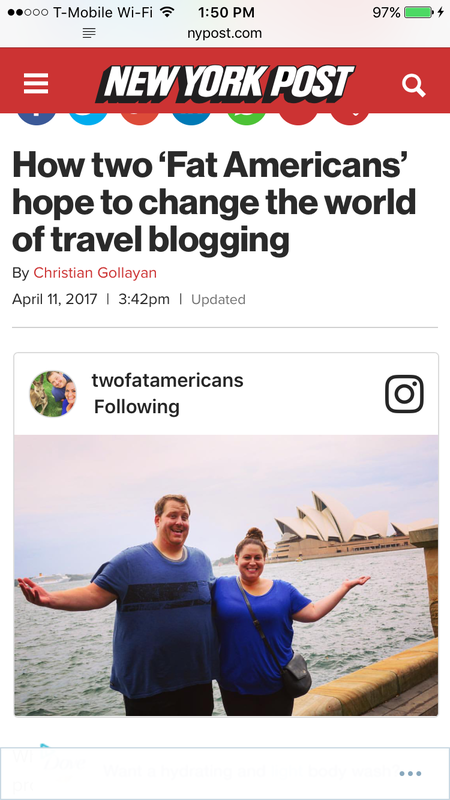 What an honor and amazing experience it has been to be featured in Travel & Leisure! We are so flattered by all the response and love from everyone. We are having the time of our lives and wouldn’t trade it for anything! 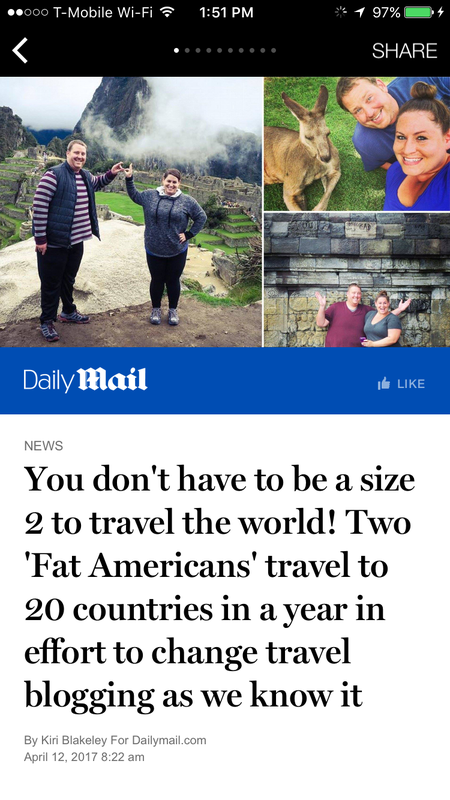 Since then we’ve been featured in two more news outlets, the New York Post and Daily Mail! So incredibly awesome! If you haven’t seen the articles yet, check them out! Always remember to go for whatever you want don’t let anything hold you back! 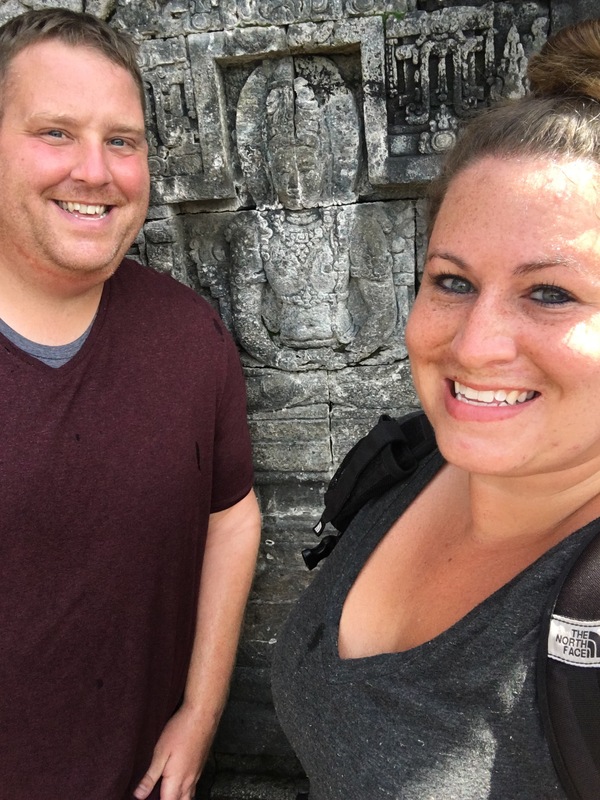 As you may have seen in the article and on other blog posts, we are heavily pushing Ebates and Hotels.com to potentially get some bonuses to help us prolong our travel! They both have been great tools for us through our travels and even before this trip! Ebates is so simple and such a great way help your wallet. It all adds up! We get credit if you use our links (hyperlinked in the names) and would love if you could help us out! By simply signing up through our link and making a purchase, we get a bonus. The more sign ups we get, the more bonuses we receive and that means more fun travel photos and blog posts for you to enjoy! It would help us more than you know, but really, you’re helping yourself too!! 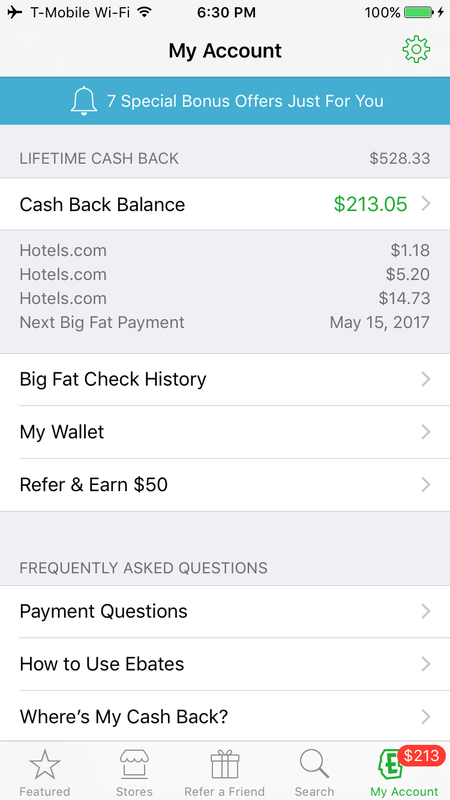 On Ebates, while the percentage cash back varies depending on the store, you legitimately get cash back on almost every store you would shop at anyway and get a check every quarter with your savings. It’s not just online shopping anymore either! You can sign up for in store purchases too! They also have special coupon codes to get discounts that you can’t get otherwise. In total we’ve gotten over $500 cash back. That’s nothing to sneeze at! Plus for signing up and making a purchase, you get a $10 bonus. Whoop whoop! Hotels.com provides excellent service and will match hotel prices if you find something cheaper elsewhere. If you stay 10 nights, you get 1 free and if you become a gold member (30 stays in 1 year) you get early access to deals and special rates. Also 24/7 service. Whether you’re going away for the weekend or an extended trip, the nights add up quickly and you can use your free night towards almost any hotel, anywhere. Thanks again for all your love and support! We are humbled and flattered! Keep on living your dreams! Previous PostKuala Lumpur, Malaysia: $4 Meals, Tall Buildings & Holy Shrines All In One City! Awesome Job guys ! loving the blogs, specially your new Thailand visit. A big congrats to you both! I read your feature in Travel & Leisure and I love your quirky, off-the-beaten-path concept to motivate others to get out there and travel. Can’t wait to see where you go next! Sending you positive vibes! On my blog you may travel digitally throughout Norway. (And it’s all free!) More than 6000 pictures – all in ‘full screen’ – from cities, municipalities, from tourist destinations or just Norwegian nature at its best. You guys are great together. Read your story in the Journal de Montreal (Montreal main newspaper). Love the concept ! 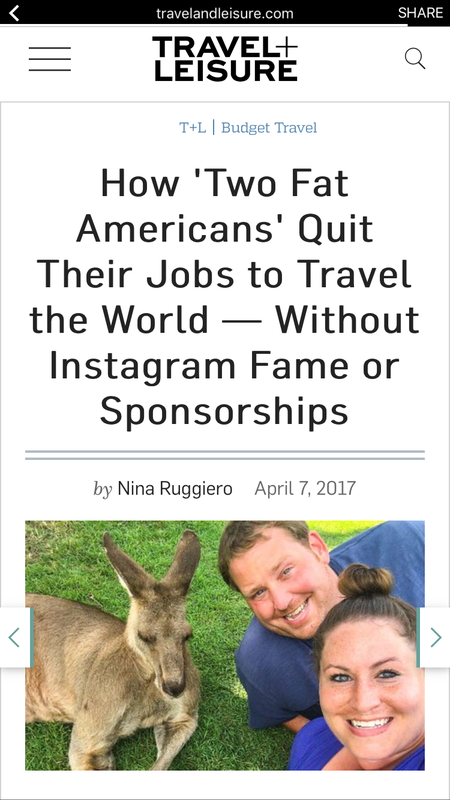 Good luck, you’re living the dreams of many of us. I am a fan now, cheers! just read about your story in the NYPost. Awesome stuff! Me and my buddy are quitting our jobs to travel long-term and I love seeing like-minded people out there.